On a recent family holiday to Normandy, we put the new Vauxhall Zafira Tourer through it's paces. 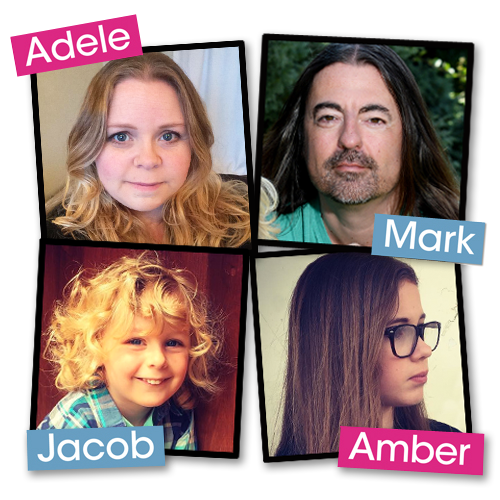 And when I say family, I mean, seven of us - me, my wife Adele, our children, Amber and Jacob, plus my mother and father-in-law, Elaine and Shaun, and my dad, Byron. I was very eager to try out the latest model in the Vauxhall Zafira range, the 'Tourer' seven-seater, not just because it looks superb with an attractive 'Cheetah' looking face, but with the all new 2 litre Bi-Turbo diesel packs a punch with an impressive 195bhp. 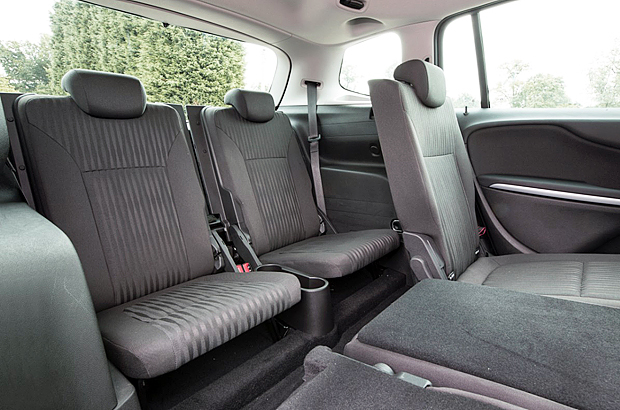 With the rear seats folded flat the Zafira's boot is a massive 1860 litres, so plenty of room for all the bag and baggage needed for a family holiday and with a toddler in tow excellent for travel cots and pushchairs. Obviously when the rear two seats are up the boot becomes a limited space but still enough to get a small buggy in. The two rear seats easily glide out of the back of the car in a flash, and are just as easy to pack away. Great when you have 2 extra people to pick up. No need for messy sun blinds for the children to pull off as the tinted windows not only look stylish but adds valuable sun protection. The sporty interior is sleek and spacious and the centre console with instrument display may look complicated at first glance but is reassuringly simple to use with lots of goodies to play with. Techno-heads will be happy with gadgets which include CD/MP3 with USB, Bluetooth mobile phone system, 7" state of the art satnav and my favourite device the rear view camera for reversing and parking! Having driven similar sized engines before, I was pleasantly surprised with the Bi-Turbo diesel unit and how powerful it was - it just keeps giving. Bi-Turbo means it features two staged turbo chargers that work in together in series thus eliminating turbo lag and with incredibly low emissions will keep your tax to as low as £140 a year. In this day and age fuel economy is also a major factor in buying a larger engined car and we weren't disappointed driving around France that this start/stop model will do an amazing 51mpg (combined), not bad for a car that can go nearly 140mph! For full specifications please visit www.vauxhall.co.uk for more details. When driving in France you need to abide by the French driving laws and we opted for the AA Euro Travel Kit from Halfords. 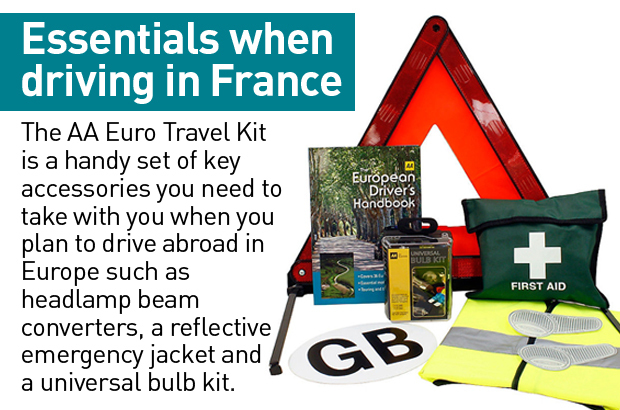 The AA Euro Travel Kit is a handy set of key accessories you need to take with you when you plan to drive abroad in Europe such as headlamp beam converters, a reflective emergency jacket and a universal bulb kit. The universal bulb kit itself contains 3 main types of halogen bulbs as well as a collection of other bulbs and fuses that you may need. Other items in the kit, such as the reflective emergency jacket and magnetic GB plate are compulsory requirements in several European countries for visiting motorists. This handy kit helps to ensure you are prepared for your driving experience in Europe and helps to make the experience hassle free.